According to a survey by the Federation of Small Businesses, the mood of SMEs in the UK has become increasingly negative. While it may not be an overnight solution, digital signage could be the perfect way to improve both positivity and productivity. First things first: what is digital signage? In a nutshell, digital signage is the form of multimedia content used in public spaces for promotional or informational purposes. Although 50% of businesses are now using digital signage as a means of internal and external communication, not everyone is aware of its potential. Perhaps converse to popular belief, the use of digital signage in public places actually attracts more attention than the use of video and other audio-visual solutions on the internet. For small businesses struggling to engage new customers post-Brexit, this could prove to be an incredibly resourceful way of capturing consumer interest. One reason small businesses cited for their downturn in mood was the prospect of gaining fewer conversions. With the economy facing a period of consistent uncertainty, the chances are consumers will tighten the purse strings. However, small businesses with a genuine service to offer are unlikely to fall completely by the wayside. Of course, failing to demonstrate the usefulness of your product or service isn’t going to help your cause — which is why digital signage could play such an important role in the process of customer attraction and retention. 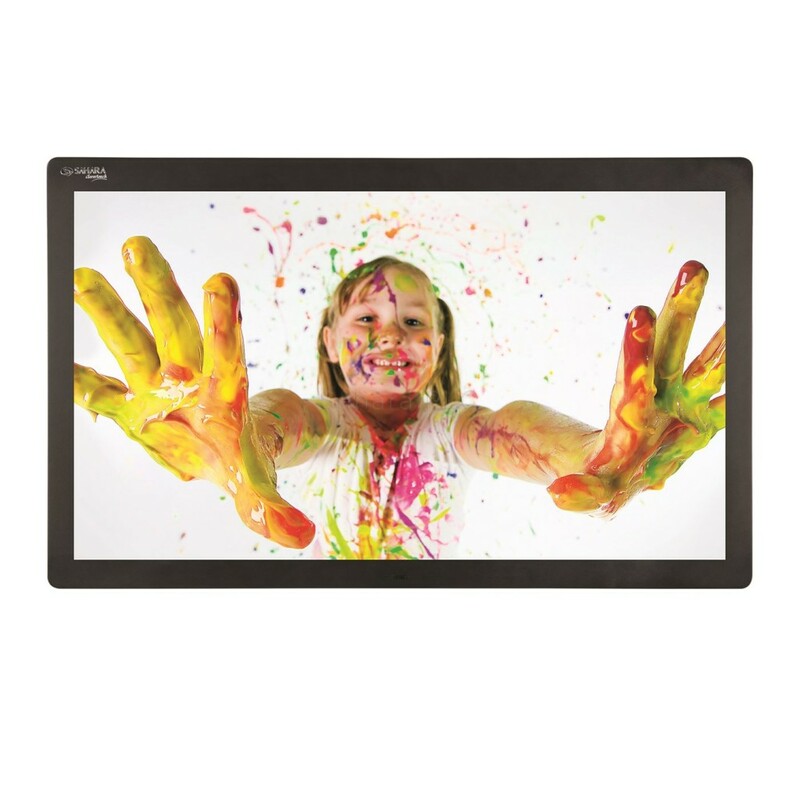 Audio-visual solutions prompt consumers to offer more than just a casual glance at a company’s advertisements. In fact, they often act as the first point of consumer engagement. They are also great at relaying real-time information, so you can update your promotions based on customer reactions. In the battle to win over key demographics, digital signage can become an invaluable tool. While clever gimmicks and multimedia presentations provide an initial talking point, it’s the conversions that digital signage create that make them so versatile. Don’t believe us? 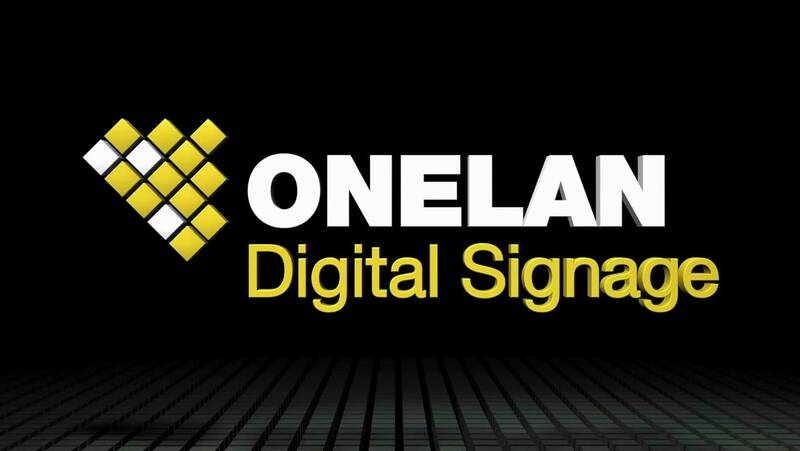 Check out this survey from Capital Networks which demonstrates that digital signage is over 100 times more effective than its static counterpart. With so much potential up for grabs, small businesses could soon see their conversion rates explode, all thanks to the power of audio-visual solutions. Digital signage doesn’t only shine on the outside. Implementing it in your workspace can also help increase the efficiency of your internal communications. In order for staff to function to the best of their ability, they need to be provided with clear and consistent updates from management. Often, the simple office memo won’t have the desired speed or impact, making it difficult to convey vital information in real-time. Digital signage ensures that every member of your team is kept aware of the need-to-know essentials. For example, in your effort to keep staff motivated, you could use digital signage to display to-the-minute customer feedback. With frontline employees kept updated on the public’s reception of their performance, you can lift the mood of your sales team or compel them to increase their workrate. Another important aspect of audio-visual solutions like digital signage is their ability to enhance transparency between employer and employee. Authenticity ranks highly amongst workers, especially now, at a time when businesses are having to cut costs and prepare for a potential life away from the safety net of the EU. If you truly want to keep your workforce on your side, being open with them about key metrics and expectations can help everyone strive towards a common goal. Digital signage provides the gateway to a more fluid working relationship and allows your team to go about their job, without having to wait on end-of-week meetings or managerial discretion. While the introduction of digital signage may seem a small step towards improving small business mood, in the long term, it will keep the connections between your customers and your staff well oiled. Netcom 92 provides audio-visual solutions for all your small business needs. 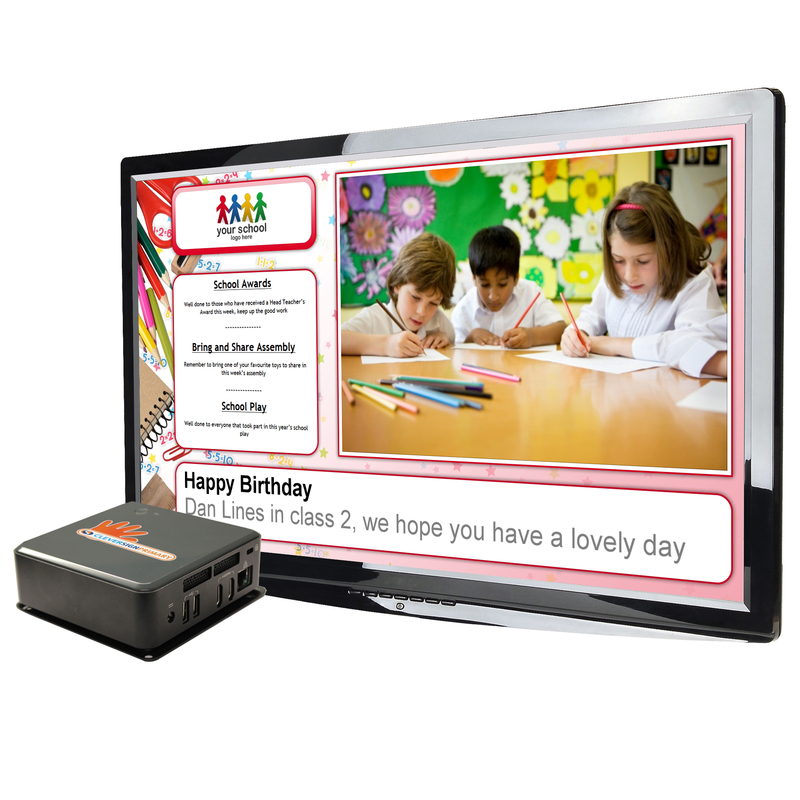 As affiliated suppliers of various digital signage brands, we can help you find the perfect product for your company. For more information on any of the products or services we provide, give us a call on 01297 441 505, or get in touch via our contact page.